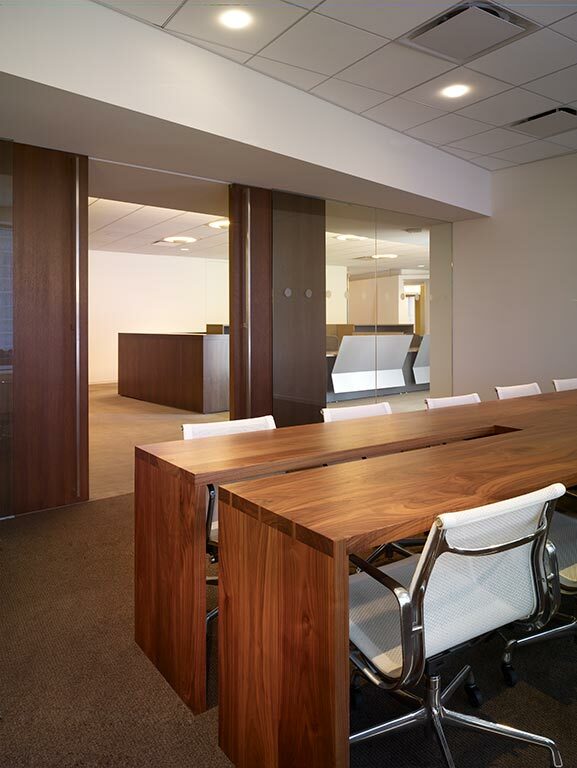 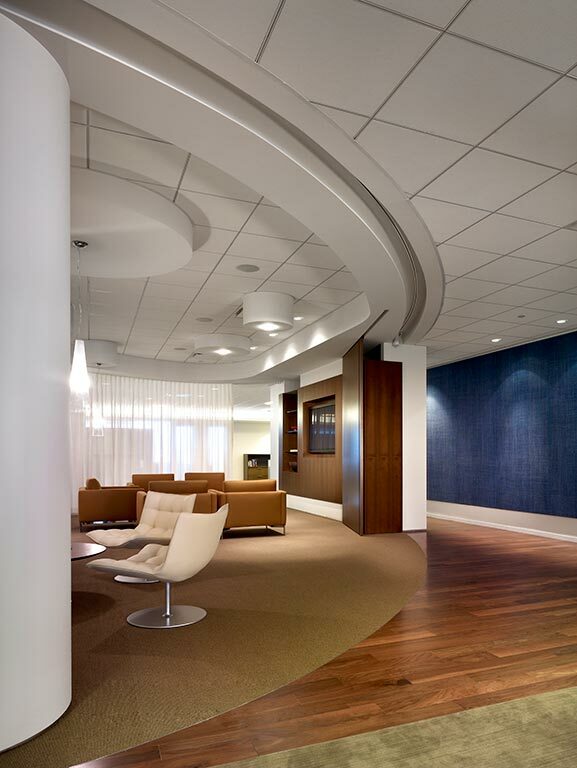 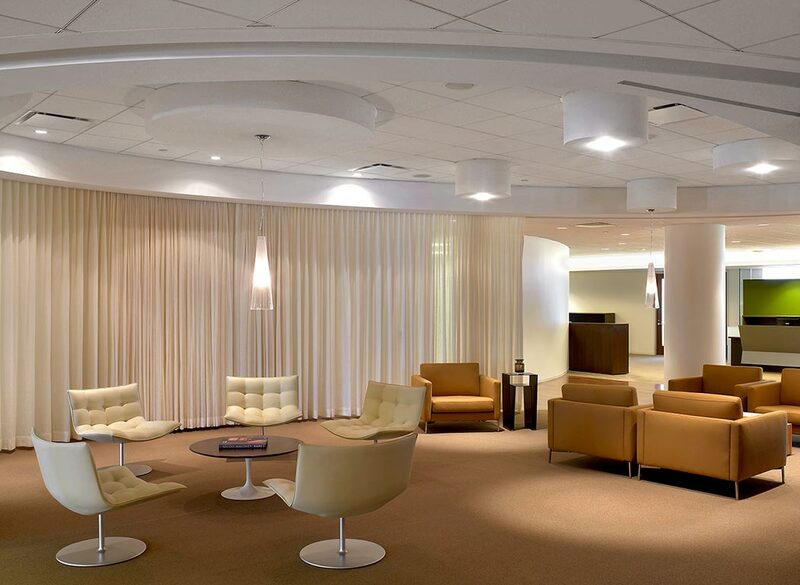 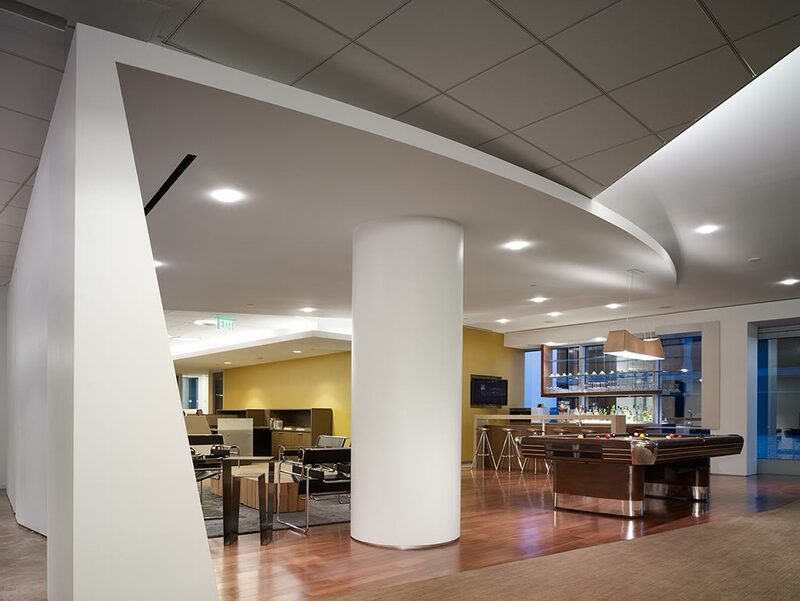 The entertainment law firm, Morris Yorn Barnes & Levine, LLP, objective was to create a space that bridges the traditional law office with the look and feel of a high powered talent agency and at the same time encourage staff interaction by incorporating large shared spaces. 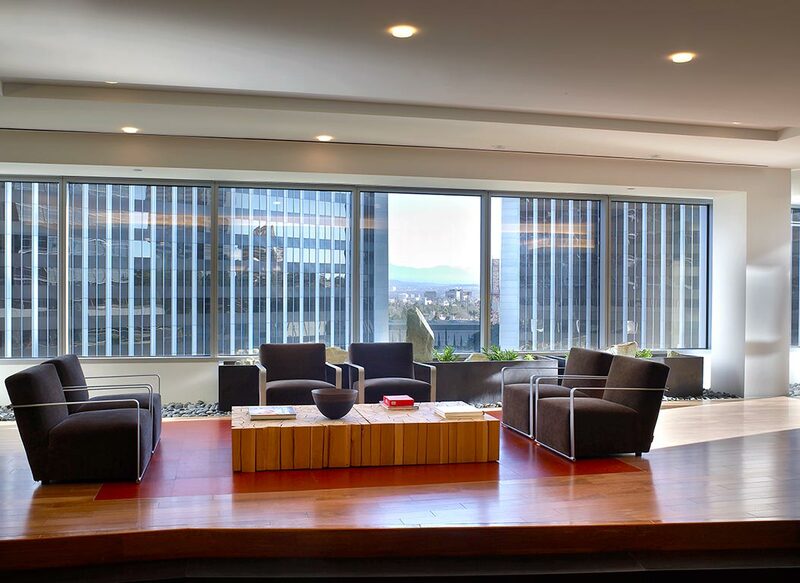 Located in Century City’s luxurious new 2000 Avenue of the Stars building, the space includes executive and private associates’ offices, Felderman Keatinge & Associates custom designed workstations, conference rooms, lounge areas, bar, game room and a café. 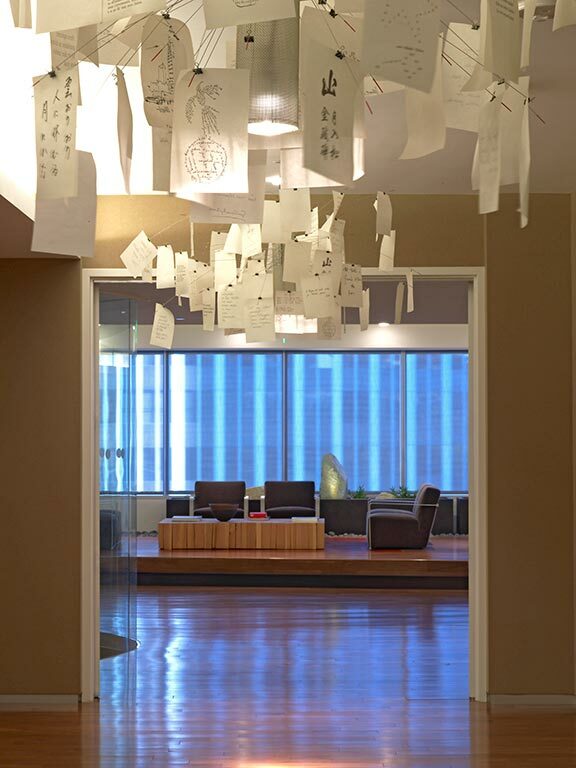 Felderman Keatinge & Associates created an open environment throughout, capturing the expansive views of the city by using continuous glass walls, allowing natural light to envelope the entire space. 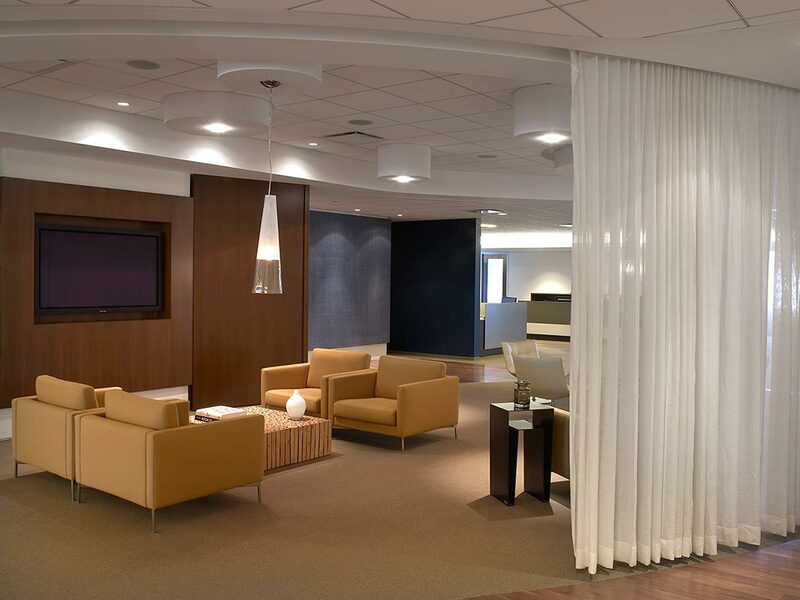 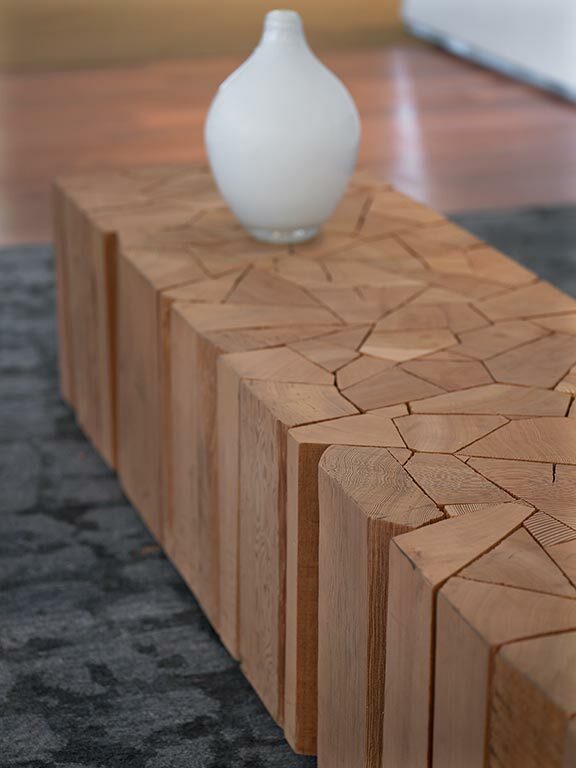 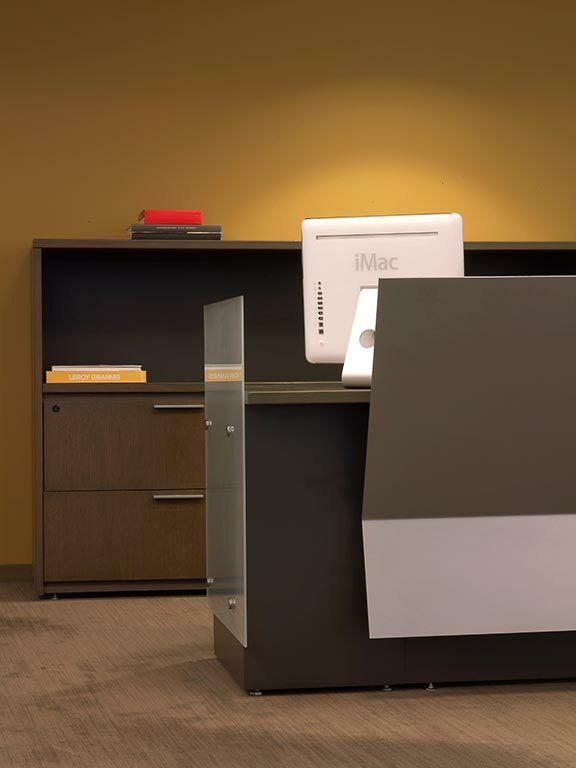 The environment represents the client’s culture and provides their clientele a comfortable home away from home. 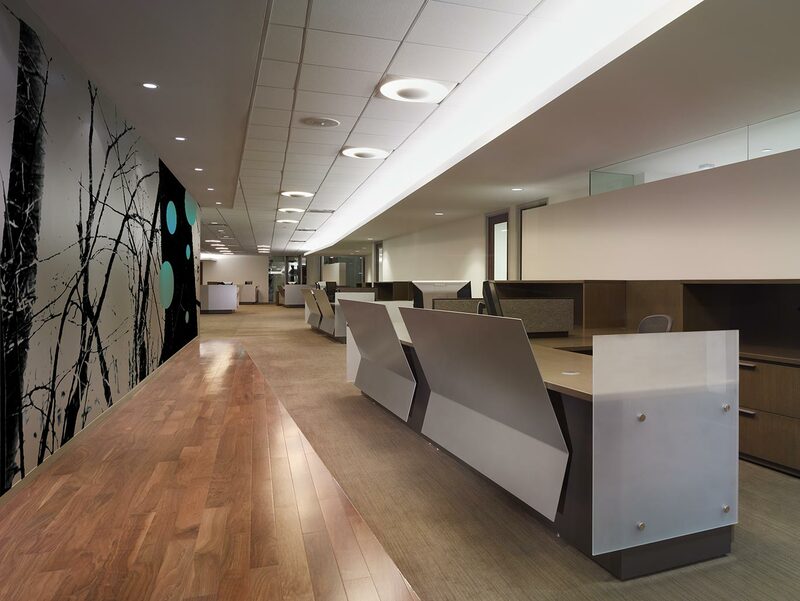 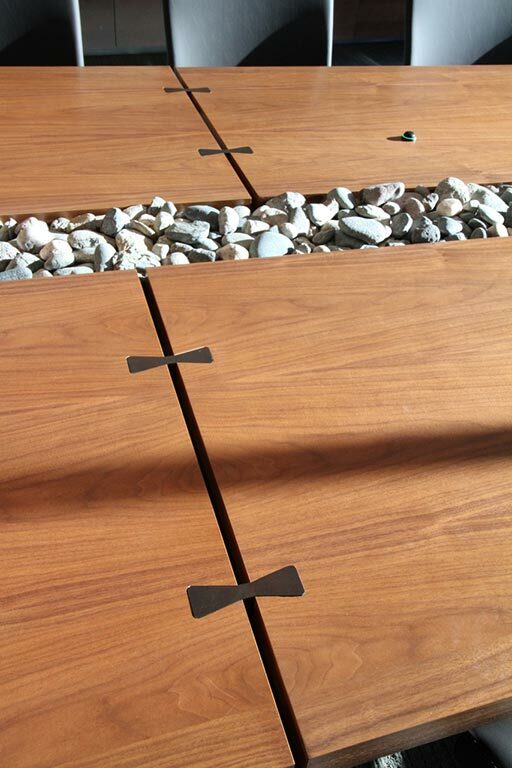 It signals the innovative nature of the firm to prospective and existing clients, creating a bold and contemporary environment that blends technology with natural materials, and sustainability.